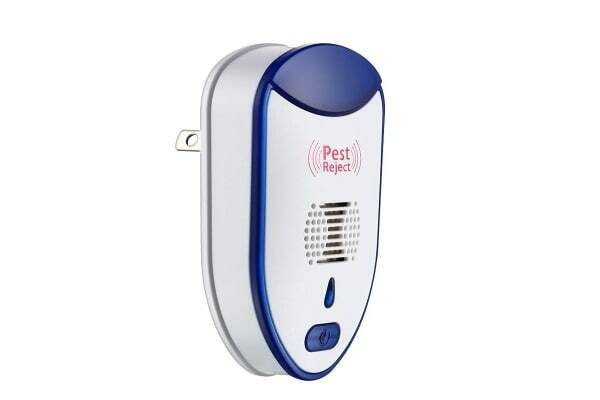 The Ultrasonic Pest Repeller provides your home with 24/7 support and protection against unwanted pests. 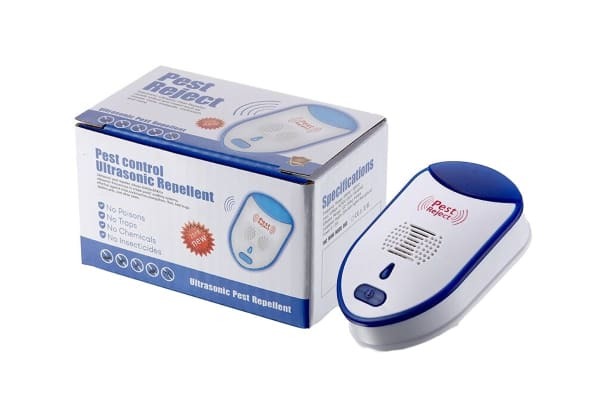 Utilising chemical-free ultrasound technology that radiates sound only detectable to insects and small pests, you can say goodbye to mice, rats, flies, cockroaches and mosquitoes. 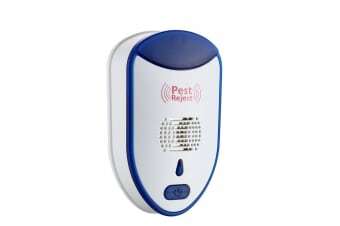 Do you have an issue with roaming pests that just won’t go away? Forget spending huge amounts of money on harmful chemicals, poisons and useless traps. The Ultrasonic Pest Control Repellent is the clever chemical free alternative. The ultrasound technology creates sound only audible to unwanted pests and is a safe, clean and easy form of critter control.